Where advertising claims that a product is ‘unique’, it must make clear what aspect of the product is unique. 10. 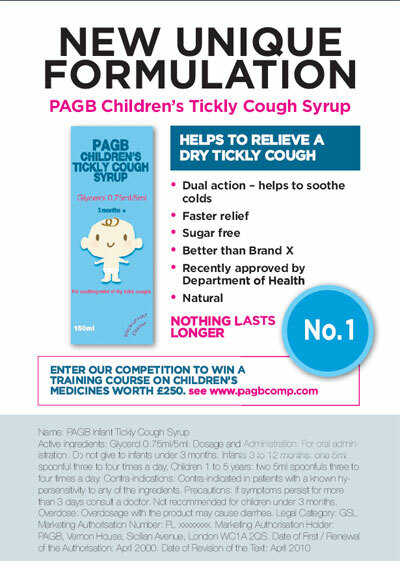 Enter our competition to win a training course on children’s medicines worth £250. See www.pagbcomp.com for details. Comment: Under the PAGB Professional Code for Medicines, prize promotions are only acceptable if the value does not exceed a maximum of £130. (Rule 32) The terms and conditions must also be stated. 6. 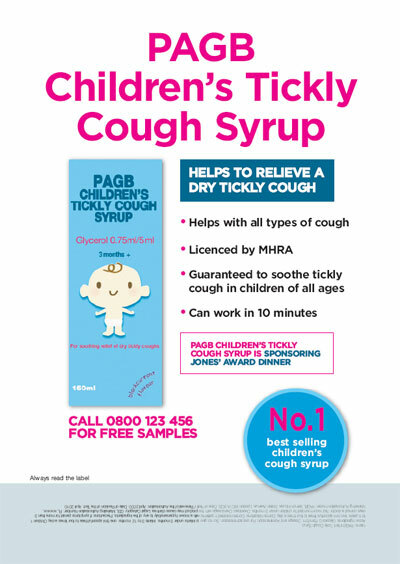 PAGB Children’s Tickly Cough is sponsoring Jones’ Awards Dinner in November. 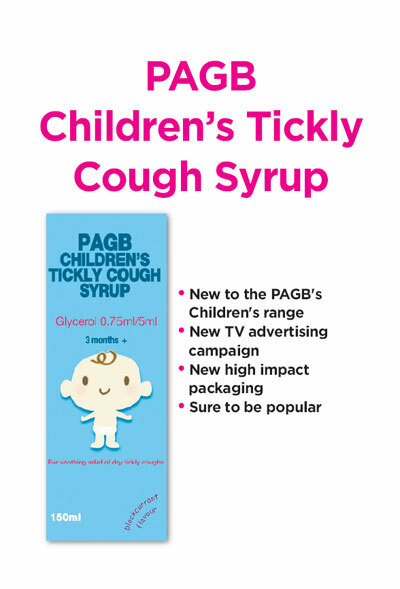 This warning is not required in advertising aimed at persons qualified to prescribe or supply. 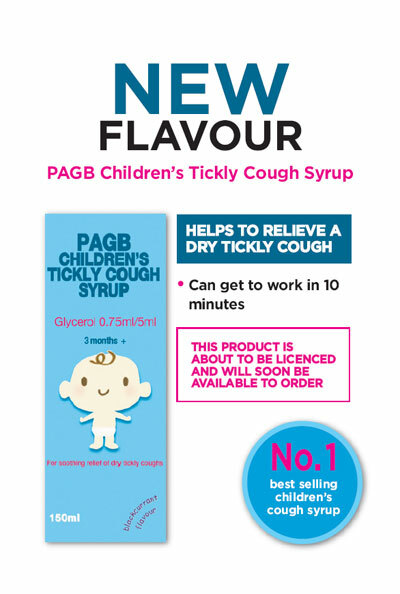 the following form of words to indicate that further information is available on a specified website: “Information about this product, including adverse reactions, precautions, contra-indications, and method of use can be found at: [direct single-click website link]” (Rules 41 and 42).